Belgian based, Nigerian recording artist, dynamic worshiper and songwriter, Gloria Ngozi Nwanegbo popularly know as Glorious releases are latest single titled: "Hunger for you". 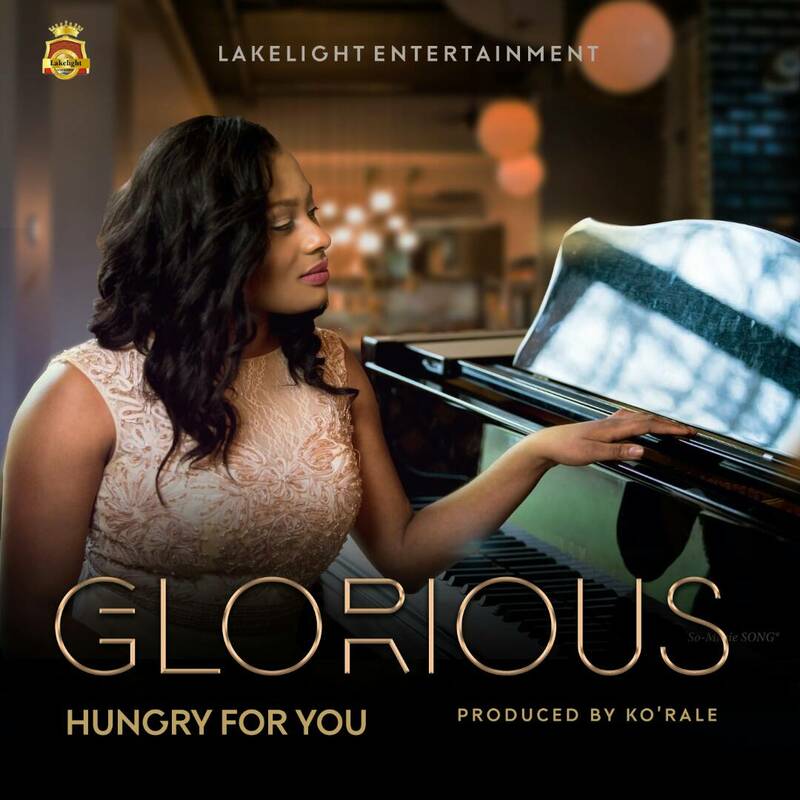 The song "Hunger For You" is a spirit-filled song that will definitely bless you and stir you up to worship. Produced by Ko'rale.